A study from Gartner recently that by 2021, digital brands that optimize their commerce sites for visual and voice searches will see 30% greater revenue. 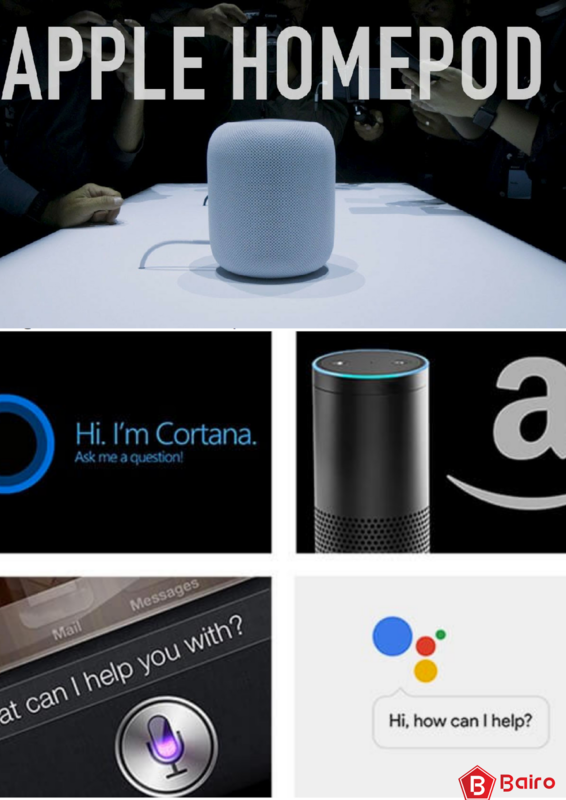 Voice search provides an opportunity for smaller companies to play in a crowded and competitive space. 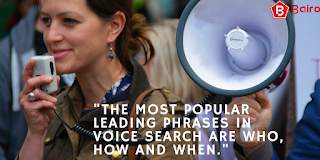 At Bairo, we help optimize your business for voice search and succeed. Good Luck with your voice search!